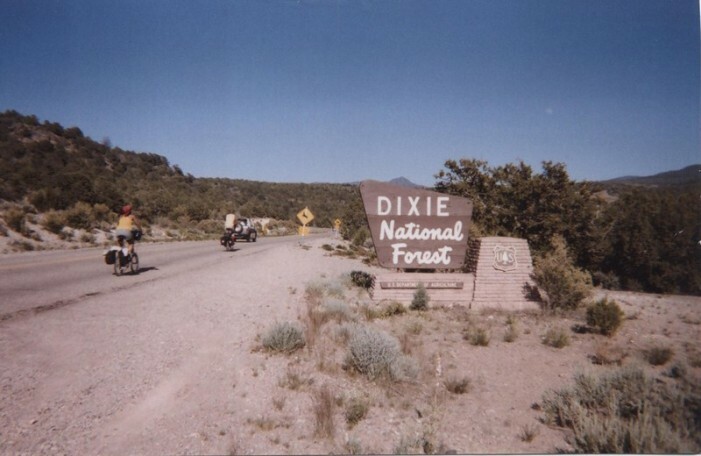 The Dixie Legacy Classic is an 80.7-mile out-and-back ride featuring long, steady climbs and descents and some rolling hills. 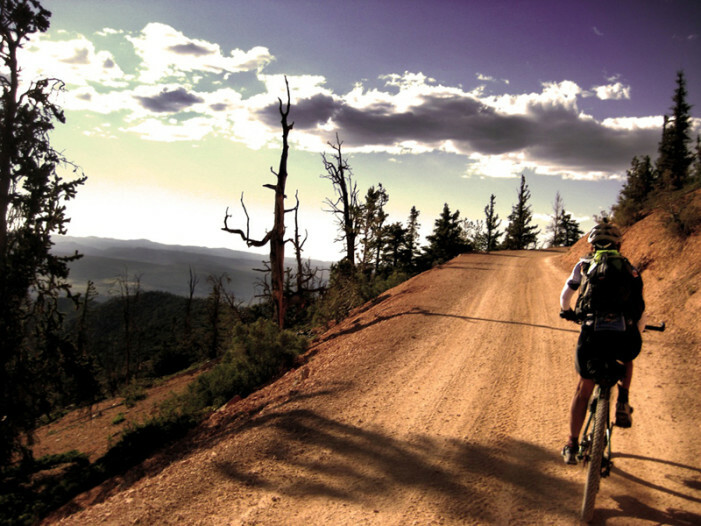 The route starts and finishes in St. George and visits the Legacy Loop Highway, Dixie National Forest, and Snow Canyon State Park. I had been riding since 6:00 am, and had just completed a massive push from the flow of Thunder Mountain, through the barren tablelands of the Hatch-to-Panguitch ATV trail, and over the riddle of Rock Canyon.